Horse shavings from P.H Winterton and Son, are the all season solution to get your horses ready for the high profile events such as the Cheltenham Festival. One of the highlights of the horse racing calendar, the Cheltenham Festival is a four-day extravaganza with the finest calibre of horses, jockeys and owners culminating in the Gold Cup day where legends are made. Equine bedding provided by P.H Winterton and Son will give your horses a healthy environment to relax whilst preparing for race day. 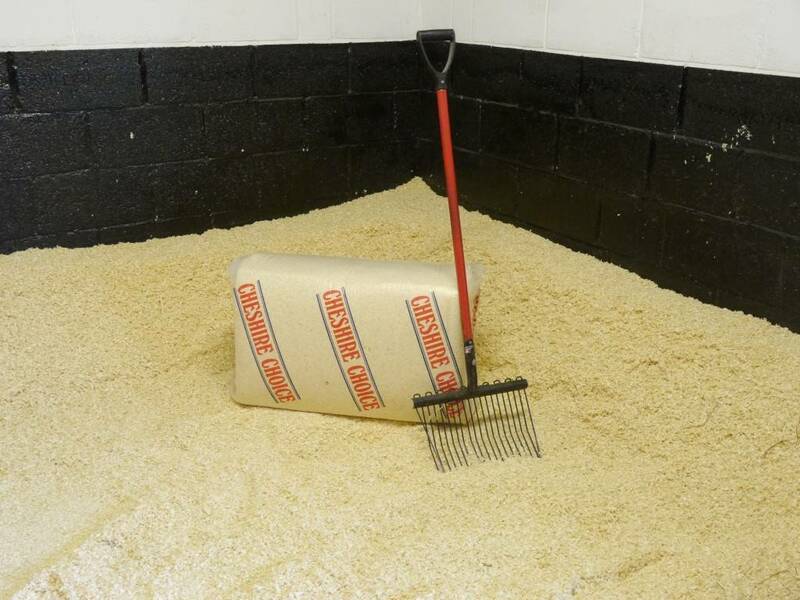 Equine bedding using our 100% softwood shavings is one of the best ways to keep your horse’s limbs healthy and ready for regular competitive action. P.H Winterton and Son have been providing the finest horse shavings and equine bedding for 60 years, becoming one of the leaders in animal bedding for the agricultural industry. With a large fleet of reliable vehicles we can provide large orders of shavings and equine bedding for areas right around the Midlands and beyond including Staffordshire, Derbyshire, Nottinghamshire and Cheshire. Get your horses ready for their next competition by getting in touch with our friendly team to order your horse shavings today.